You don’t need to know how to style your hair if you have these accessories to level-up your look. It’s Spring – time to let your hair down! 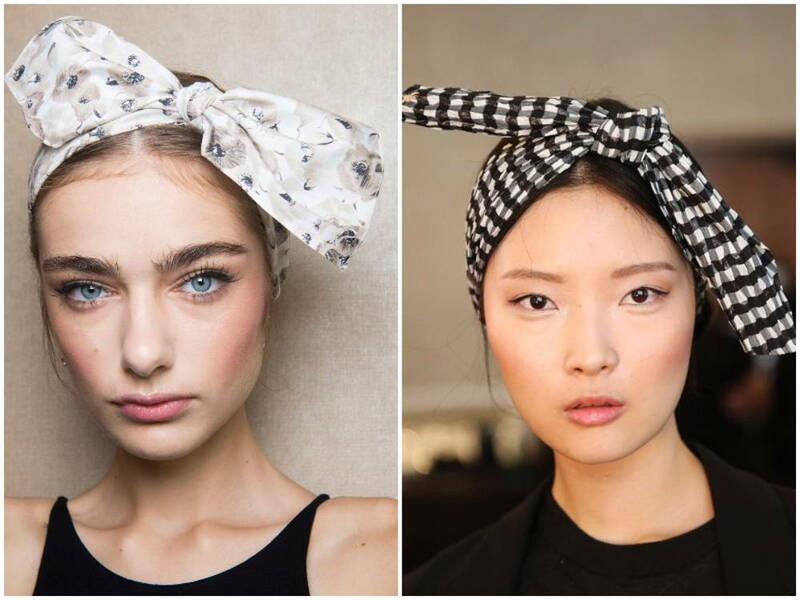 Get a little confidence (and style) boost from these hair accessory trends straight off runways. Hair ribbons have stood the test of time because of their versatility. Wrap it around your ponytail, around your head like a headband, or around a half-up hairstyle for a romantic touch. 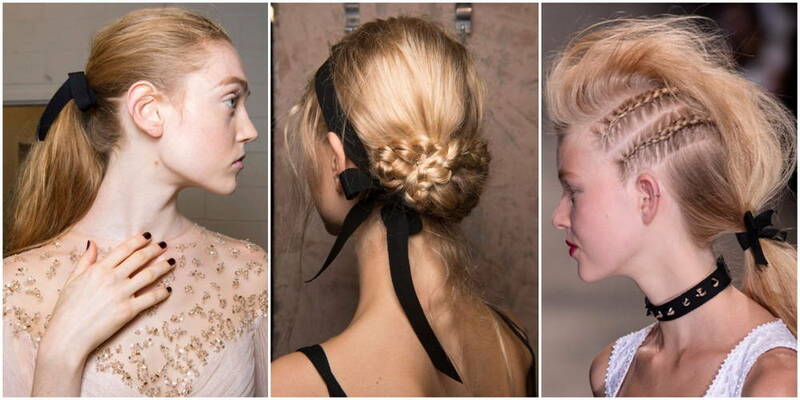 Monique Lhuilier’s models sported a messy mid-to-low ponytail with a black ribbon while Erdem models used long black ribbons as headbands to top off braided buns. Ribbons don’t have to top a polished or romantic look; take a cue from Andrew GN’s punk rock ponytails with mini, close-to-the-scalp braids. The shorter ribbon length makes the look even spunkier. Visit your neighbourhood craft shop to buy any ribbon of your choice – they’re usually sold by the metre. Pro tip: if you have dark hair, get a dark blue or maroon ribbon instead of a black one – contrast makes the look work! 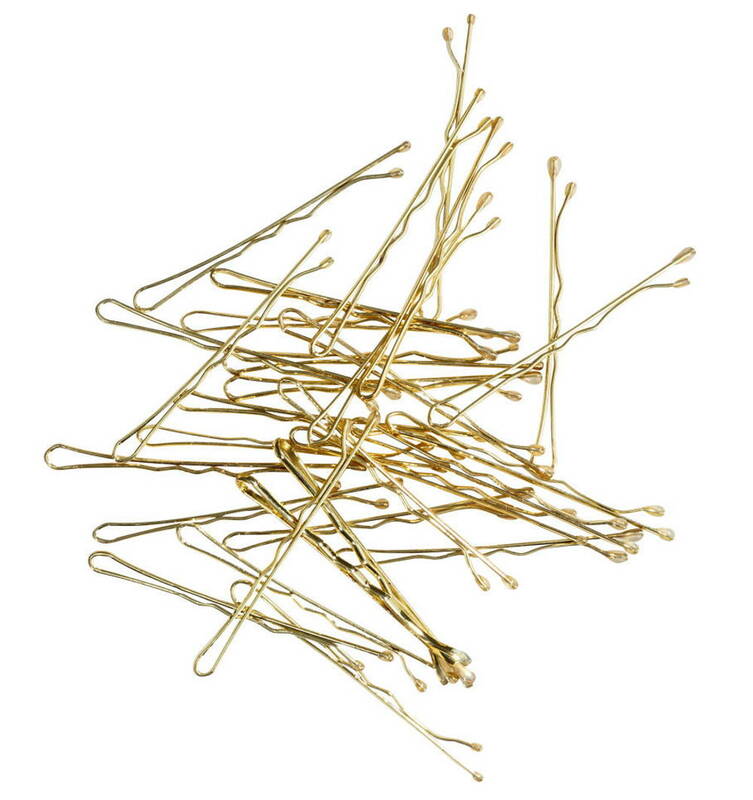 Minimalist gold clips have been trending in recent years. This year, we’re seeing them in an even more minimalistic shape: the bar. 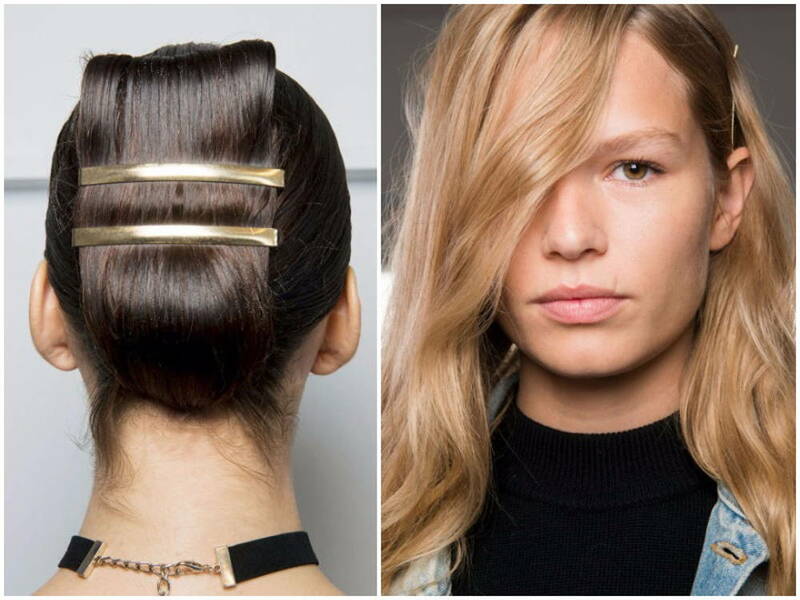 Whether you opt for larger ones for an updo (like the one on Custo Barcelona’s models), or modest bobbi pins (like the ones on Michael Kors’ models), the metallic bar clip is as suitable for a dressy look as it is for a casual day-to-day ‘do. 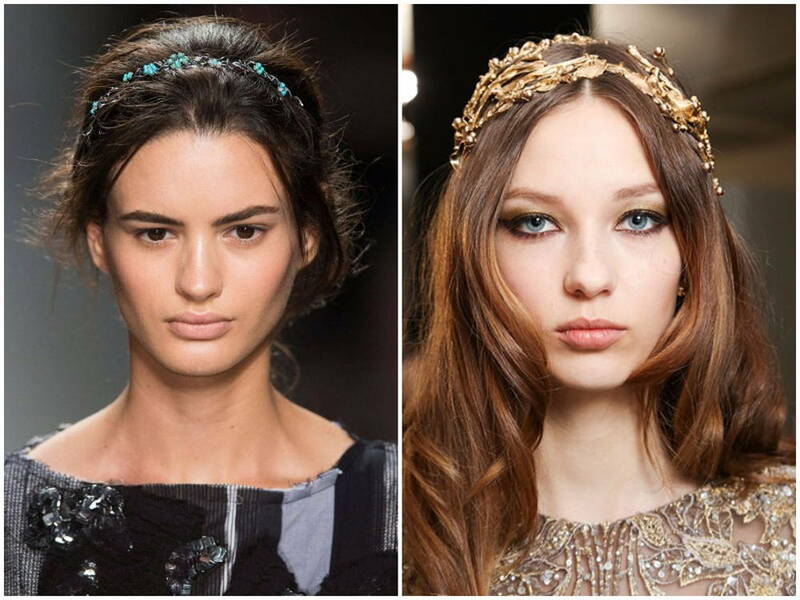 Elaborate headbands with ornate arrangements of jewels and beads are this spring’s runway staple. Marchesa’s beaded headband and Elie Saab’s gold leaf headband are fit for royalty. 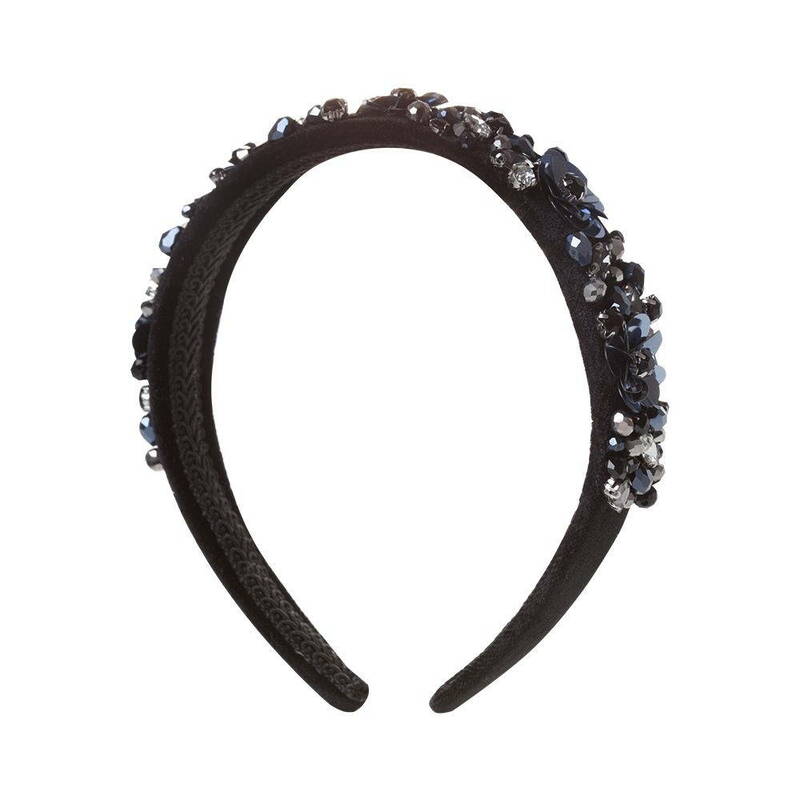 An ornate headband will have you queens slaying proms, annual dinners, and even your wedding day! 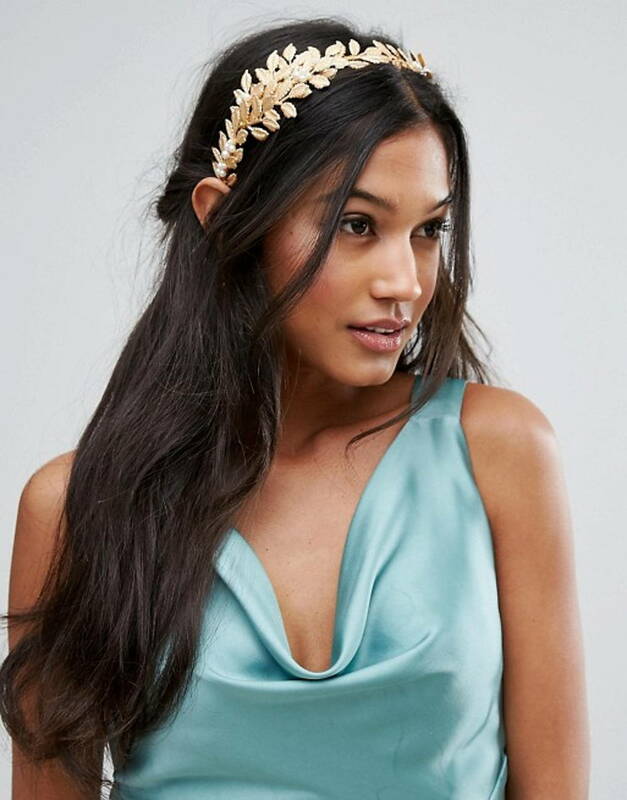 Gold leaf headband from Asos. Girls will never outgrow bows, especially when the bows are this oversized! Embrace the big bow trend – offset the daring look with an outfit with a muted colour or minimalistic cut. Giant bows as seen on Lela Rose’s models. Bow fascinator headband from Asos. 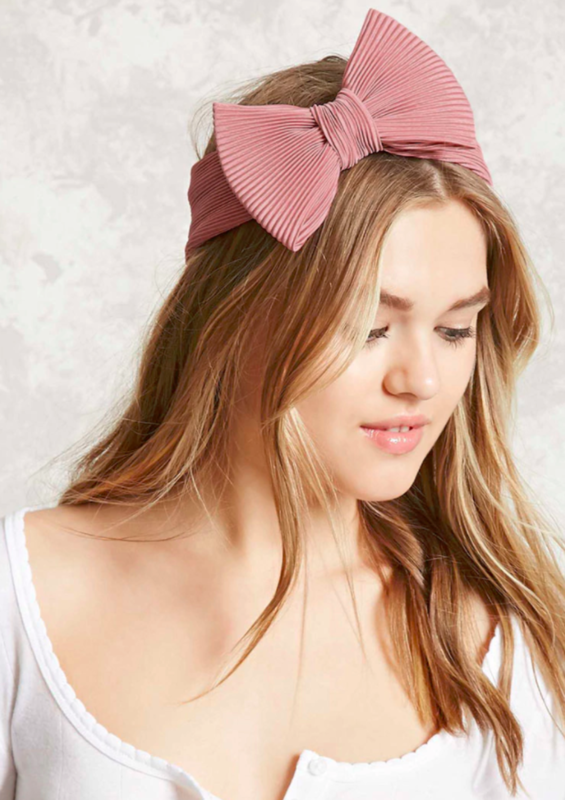 Bow headwrap from Forever 21.